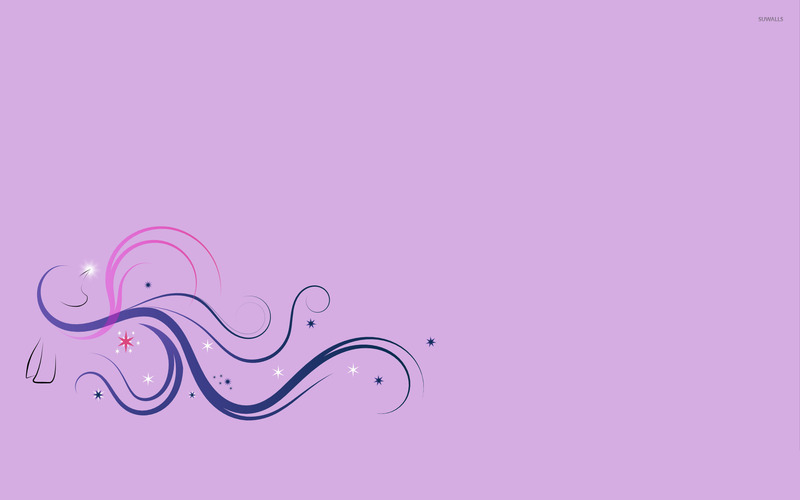 Twilight Sparkle - My Little Pony Minimalistic desktop wallpaper, My Little Pony wallpaper, Twilight Sparkle wallpaper, Minimalistic wallpaper - Minimalistic no. 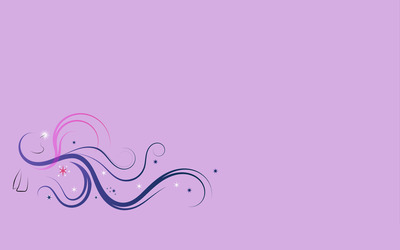 29838. 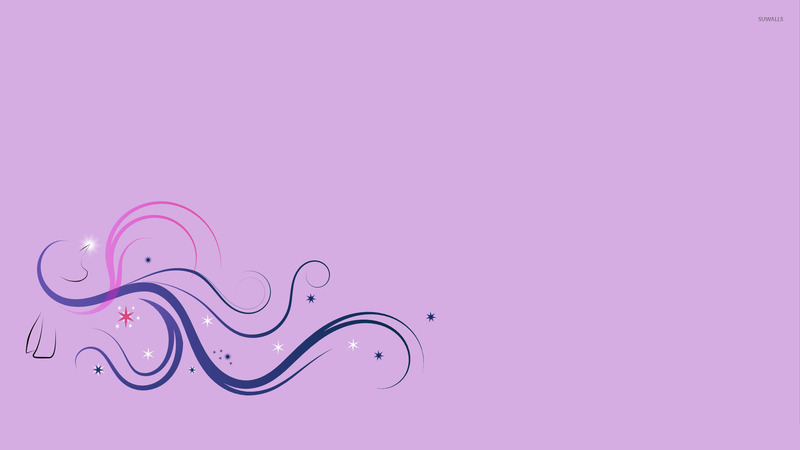 Download this Twilight Sparkle - My Little Pony My Little Pony Twilight Sparkle desktop wallpaper in multiple resolutions for free.